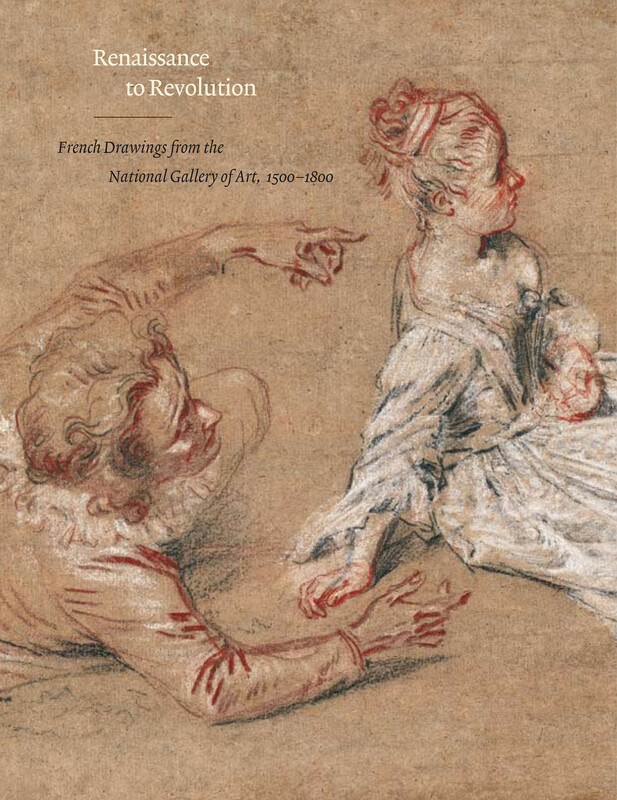 One of the glories of the National Gallery of Art's holdings is its outstanding collection of French old master drawings, which represents in remarkable richness and breadth the history of French draftsmanship before 1800. Though individual works have appeared in countless exhibitions at the Gallery and elsewhere, the heart of the collection as a whole, now augmented with numerous important recent acquisitions, has never before been featured in a special exhibition or a comprehensive catalogue. The earliest work in the book is a rare and exquisite landscape watercolor dating from about 1500 by the miniaturist Jean Poyet, who worked for Queen Anne de Bretagne; one of the last is a neoclassical portrait from 1795 by Jacques-Louis David, who was an intimate participant in the Revolution. This book encompasses all the major stylistic trends, from the affectations of the school of Fontainebleau in the sixteenth century, through the grand manner under Louis XIV, to the frothy effervescence of the eighteenth-century rococo, and finally, the return to sober classical ideals in the late 1700s. At the same time, this rich panoply of works, executed in a wide variety of techniques, covers a remarkable range of genres, including book illustrations, compositions, landscapes, portraits, architectural studies and capriccios, and figure drawings. The selection reveals in impressive fashion the strength and scope of the Gallery's collection, while also celebrating the singular originality, elegance, and spirit of French draftsmanship.